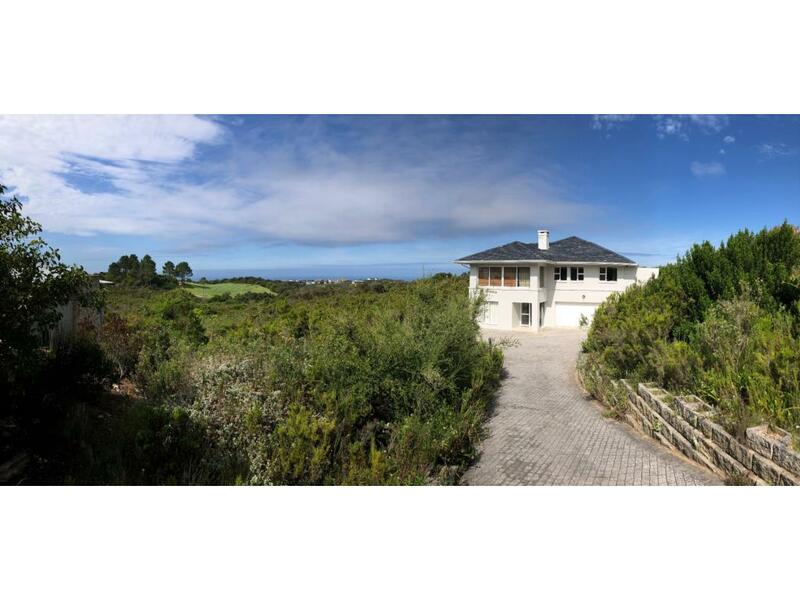 Long term rental in PEZULA . . . . available IMMEDIATELY. " An incredible rare find nestled in the heart of the renown Pezula Golf Estate. Charming home, offers spacious living / dining area with open plan kitchen. Stunning finishes, seperate laundry / scullery, and the cherry on top is a lovely Braai Room. So for cold winter days, the braai room doubles up and offers a cozy indoor entertainment area for guests and family and friends. When weather permits, open up the area, yes the open windows create a total different feel to this area ! There is an outdoor BBQ area, adjacent to the POOL ! How about that ! House is on two levels, and the bedrooms are spacious and en-suite. Awesome having two bedrooms down below, and offering a perfect arrangement when guests need to stay over. Double garage with remote controlled access. So contact me today and come make this lifestyle yours. Championship golf course with executive clubhouse and facilities to enjoy and entertain, just a stone throw from the house. While the gents are out on the course, The Pezula has the benifts of a Beauty Spa and other specialized treatments to spoil the ladies . But there is more ! Views out over the golf course, well that would be entertaining . . . and round it all off with a view out over the Indian Ocean ! Long term rental in PEZULA . . . . available IMMEDIATELY.